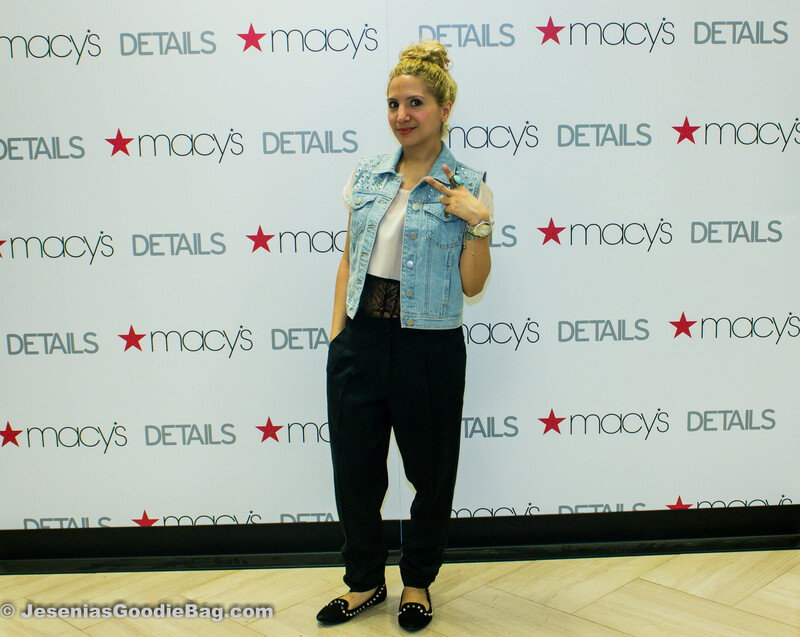 Colin Stark of Details Magazine kicked off a Gentlemen’s styling event with a cool twist; a casting call. One lucky guy would be selected for a model feature in the June/July issue. Those brave enough to accept the challenge signed up and posed at the step-n-repeat as Macy’s in-house photographer captured the moment. 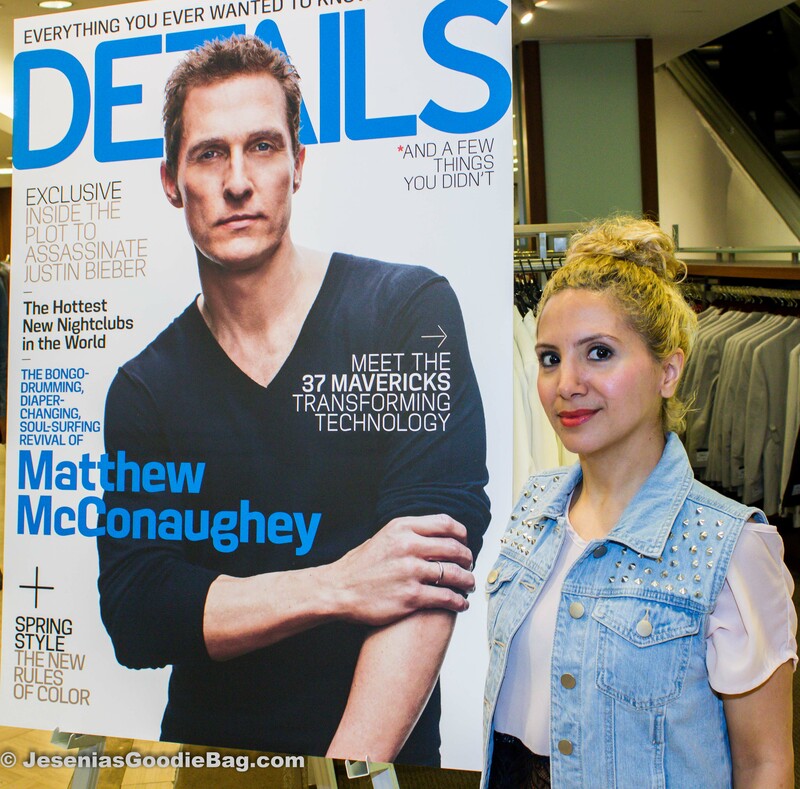 Details April 2013 cover man Matthew McConaughey lay in stacks for guests to thumb through and take home. Small bites and refreshments were served, while an in-house DJ spun cool beats. Visual displays illustrated a Spring color palate in cobalt, red, khaki and black to mix-n-match at your own personal preference. Colin Stark also offered his expert advice on The Modern Minimalist look with key pieces from the Kenneth Cole Reaction collection. 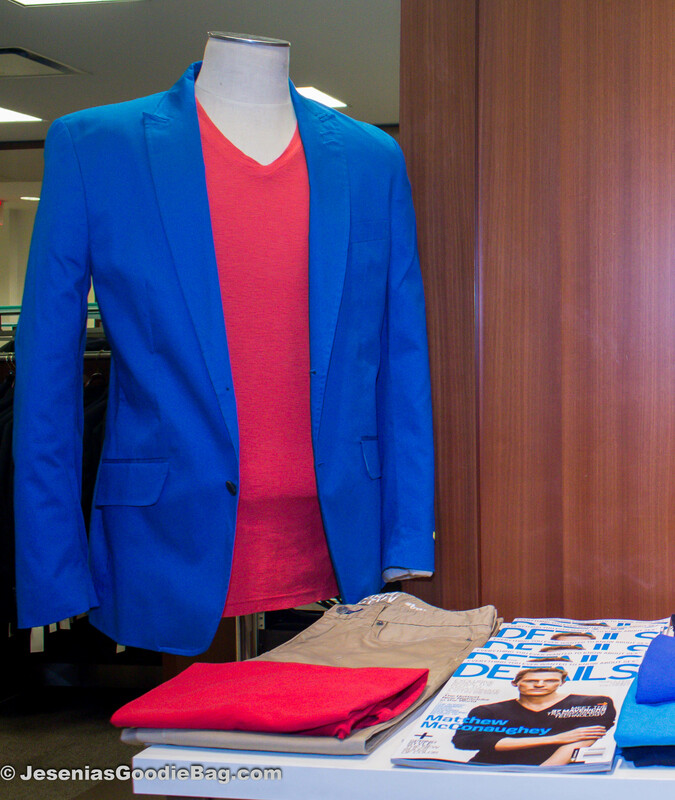 This season’s trend focuses on classic pieces in brilliant colors, such as the featured bright blue blazer paired with an electric yellow tee. 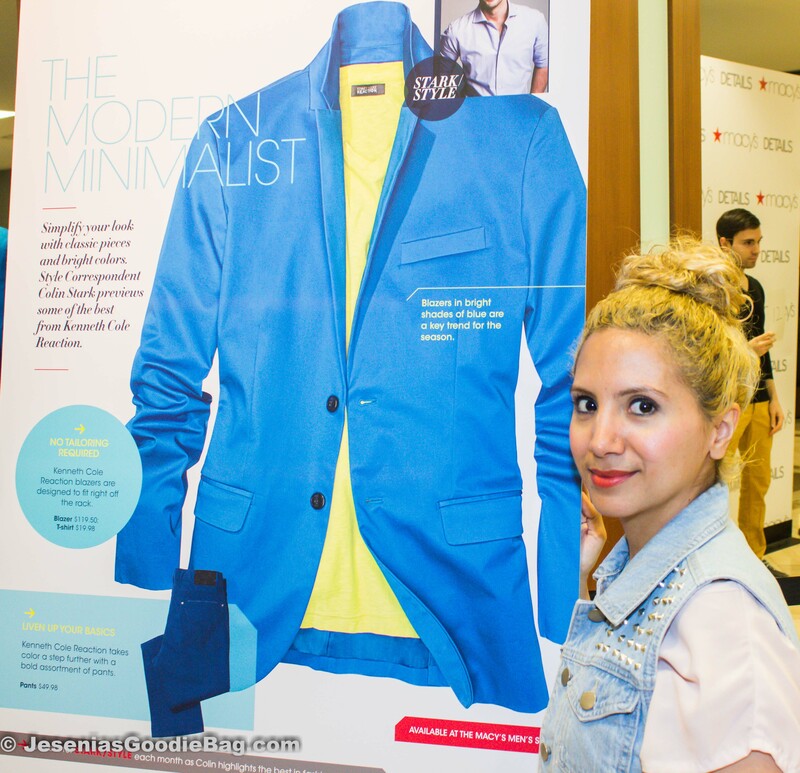 Keep the look relaxed with a No Tailoring Required off-the-rack style blazer.